Explore ways to create beautiful, ecologically diverse, and practical landscapes using basic principles of naturalistic work with your site to solve problems and maximize its use. 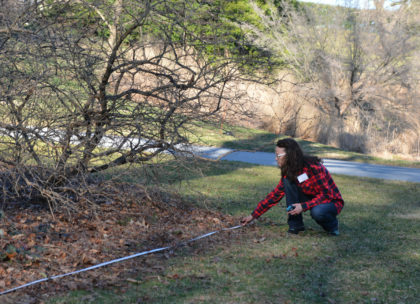 Assess the conditions of an existing landscape at Mt. Cuba Center, including views, microclimates, and sun, shade, and wind patterns. Leave with a checklist to get started on your own yard. Wear sturdy walking shoes.